paper size: 19 x 25 1/8 in. frame size: 20 3/4 x 26 7/8 x 1 5/8 in. 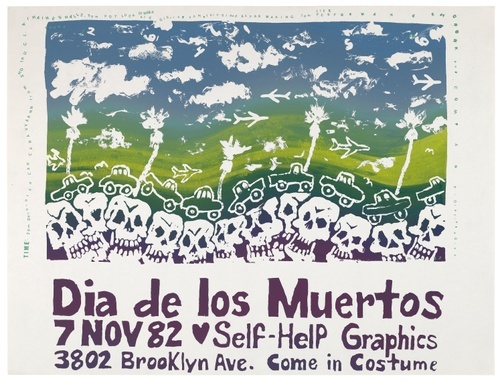 Self Help Graphics & Art, cofounded in East Los Angeles by Sister Karen Boccalero, who had studied art with Corita Kent, holds an annual Día de los Muertos celebration. 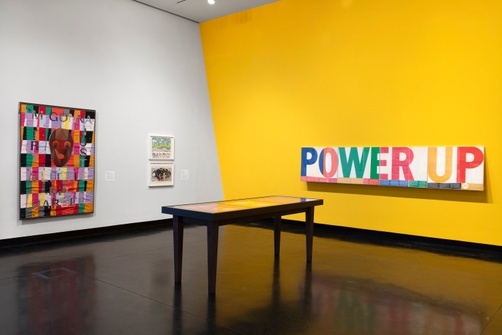 The first one was organized in the early 1970s as a way to bring attention to SHG, build community, and promote cultural empowerment among people of Mexican heritage in the area. At that time, few people in the United States practiced the Mexican holiday, but it soon became a highly attended, important cultural celebration in cities around the country. 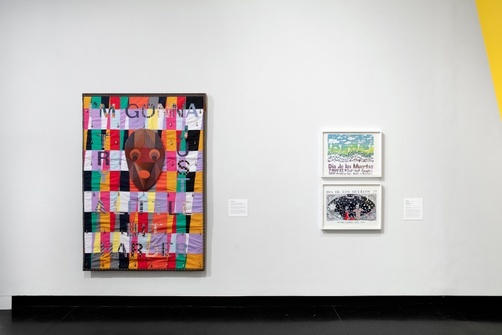 Día de los Muertos has become a platform to shine a light on injustices: war, deportation of immigrants, women’s rights, and other pressing topics. 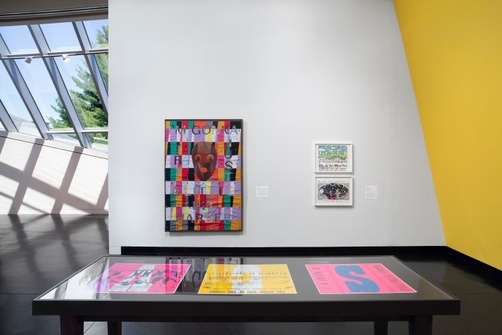 The event includes a procession, musical and theatrical performances, public art installations, food, lectures, and prints such as those displayed here.